This entry was posted in Miscellaneous and tagged Blog, Blogging, Contest, Giveaway, Pictures, Take My Useless Junk. Bookmark the permalink. ← Vegeta, What Does the Scouter Say About his Power Level? O my goodness, what a hoopy frood! The matrix of leadership is rightfully mine! 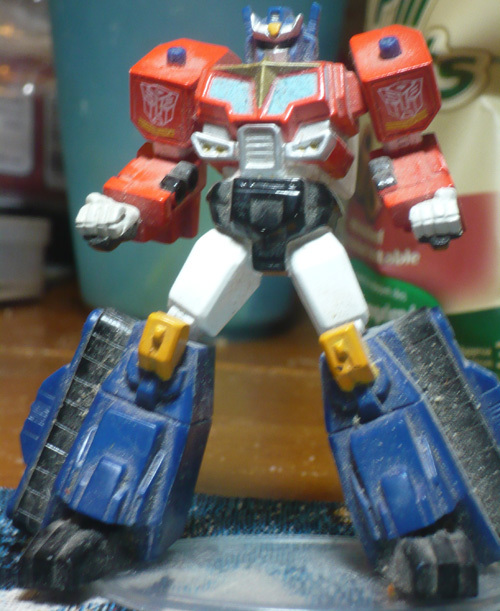 Well this contest has ended and after a coin flip (Hey, they don’t make a d2) congratulations are in order to Adam for winning the Horrible Dust Covered Optimus Prime. I’ll be contacting you soon regarding delivery.